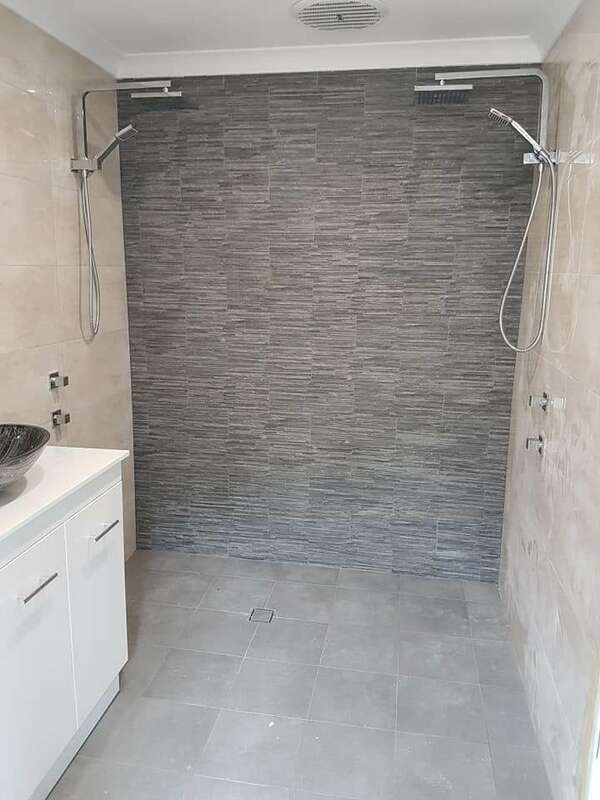 Plummech Services are able to tailor a bathroom renovation to suit your lifestyle and budget. We take care in helping you design your bathroom renovation and plan the process, to ensure that there is minimal disruption to your home. We won't be beaten on price and quality of our work. Time for a bathroom makeover? Need to freshen up your bathroom? Plummech Services are highly qualified and fully licensed to tackle any renovations you require. All work is completed to Australian standards. 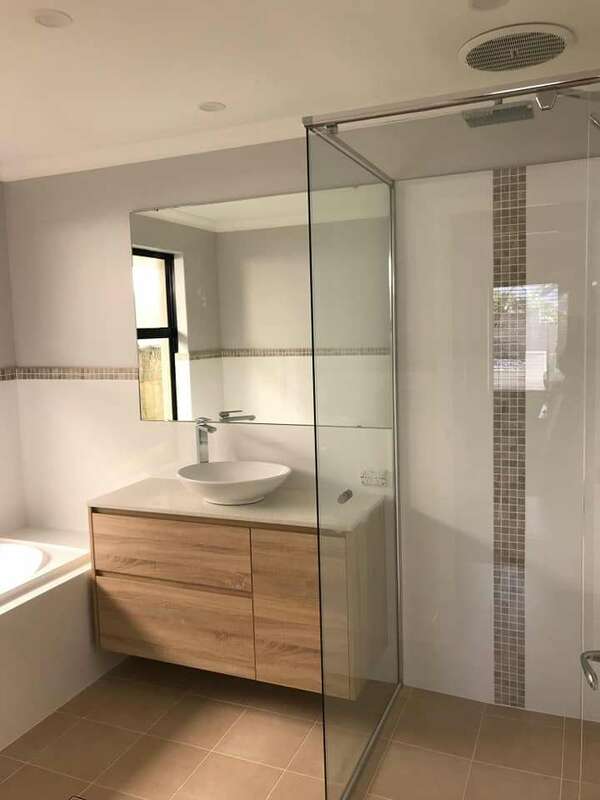 When it comes to bathroom renovations in Hillarys, Plummech Services can assist you with all your needs. When your renovating your bathroom, it’s essential to make sure that your new basins, showers, bath tubs, tapware and toilets are installed by a registered plumber. We are also trained & qualified in water proofing which should be carried out by a professional. 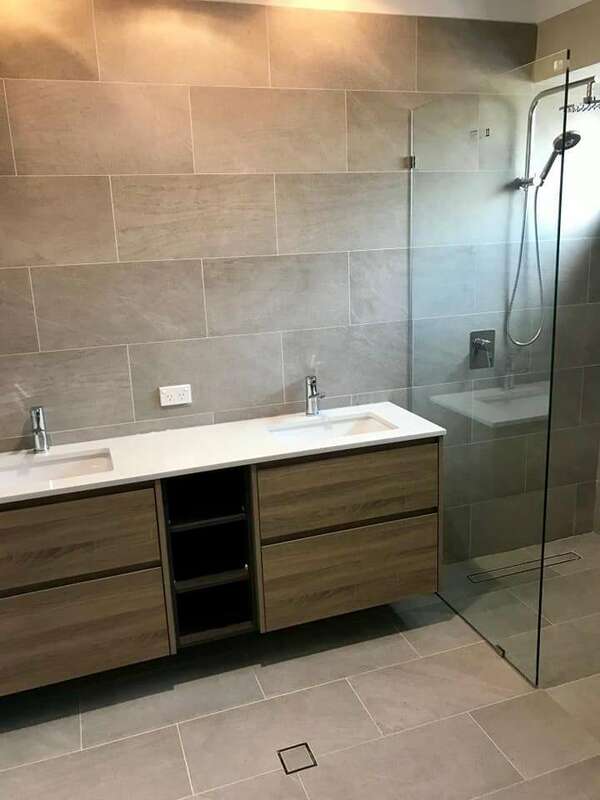 Plummech Services offers a quality bathroom, laundry & kitchen renovation services in Hillarys and the surrounding areas. 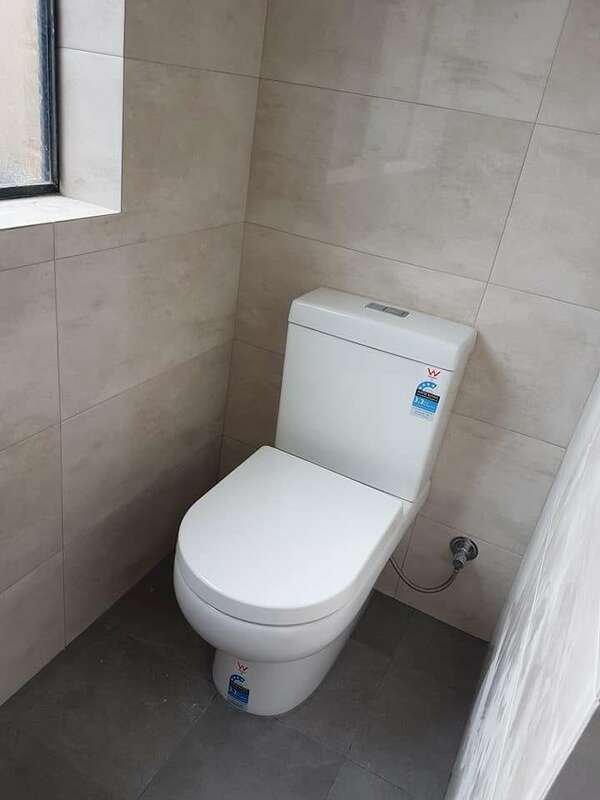 All of our work is performed by fully qualified professionals and carried out in accordance with the guidelines set out in the Australian Standards. This provides both customer satisfaction and peace of mind. Our renovation services offer customers a complete, one-stop means of getting the new kitchen or bathroom for their home. We handle all the details starting with our initial conversation to the final installation. We offer extensive bathroom, laundry & kitchen renovation services for Hillarys residents and the surrounding areas. We are fully licensed plumbers that offer complete services in our field. From blocked drain clearing to designing new plumbing systems for bathroom, we have the knowledge and experience to get the job done right. Hugh was very professional. Very clean and tidy. Gave me excellent advice. He unblocked my kitchen sink. Also, installed new shower head and easy to use taps. 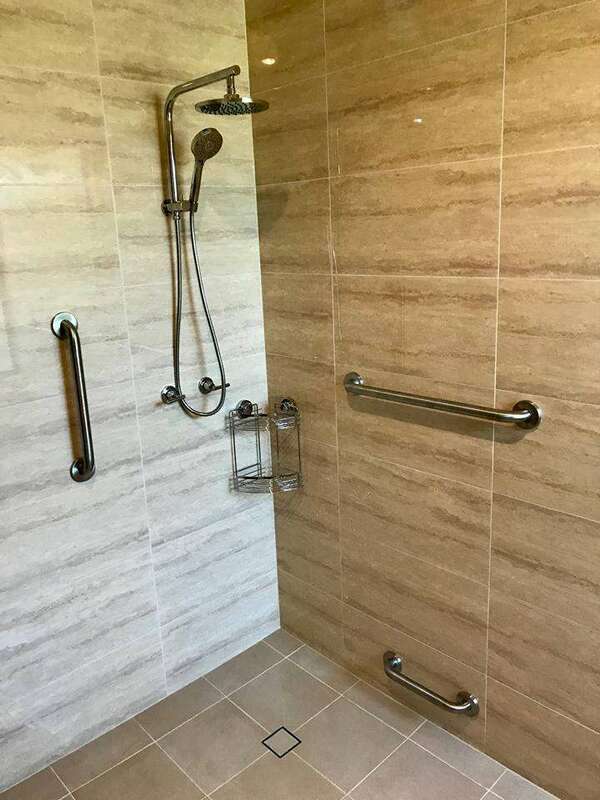 He concealed the holes in the shower tiles so well, I can't even see them ! Job very well done and very fair price. Will use Ashleigh and Hugh for any future plumbing work and will recommend them to anyone needing exceptional plumbing services. I contacted Plummech after seeing several people recommending them in a Community Facebook page and have to say they lived up to their reputation. The whole experience was seamless, right from initial contact to completing the job, Plummech kept me in the loop and most importantly turned up on time and did a great job. Thanks to the staff at Plummech. The guys were very punctual, great to deal with and we are very happy with the job! There replies to my messages we very quick also, no messing around. Would definitely use again and recommend to anyone. Rang Hugh explained the situation he said he would call in and check, he arrived had a look told me exactly what was wrong how much it was going to cost and fixed it on the spot. I was super impressed with his service and highly recommend Hugh and Plummech Services.